had been out of town and I got to experience what it is like to be a single mom – hard work! I had the opportunity to be treated at Mindful Women Spa and by taking time for me I was able to rejuvenate myself and my body and mind. 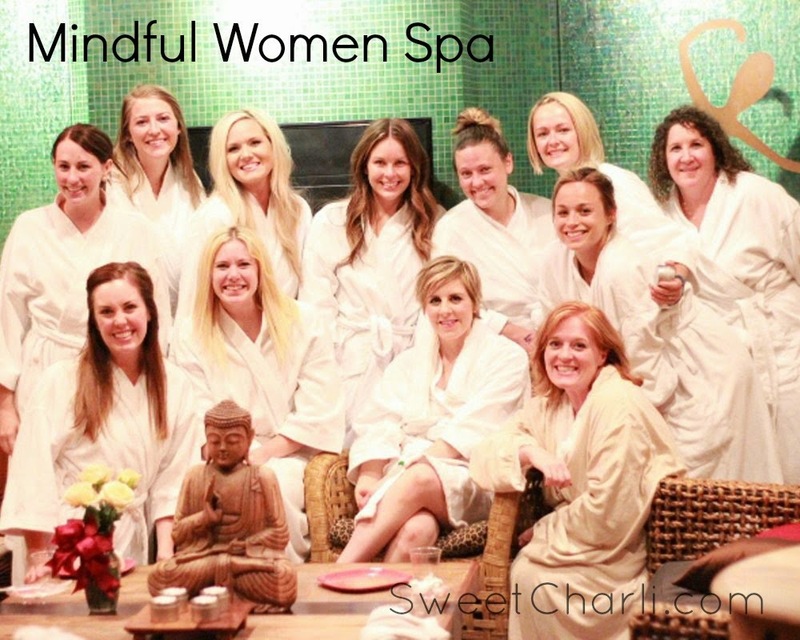 9 of my blogger friends and I had a Girls Night Out at Mindful Women Spa in South Ogden, UT. It is what we all needed. Dani Marie, Natalie, Jessica, Staci, Katee, Camille, Whitney, Courtney, Becky, and I were treated like princesses as we all got to experience their Oil Candle Massage, Facial, and a wonderful Pedicure. 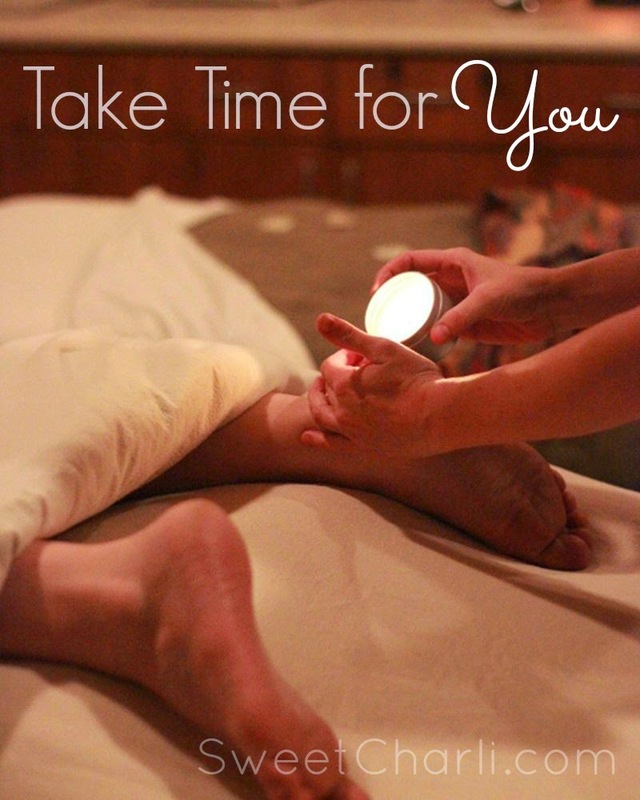 Mindful Women not only offers wonderful and relaxing treatments, they also have amazing packages that you can enjoy yourself or with your loved one. My hubby and I absolutely love getting couples’ massages. And did you know that once a month they hold Girls Night Out? 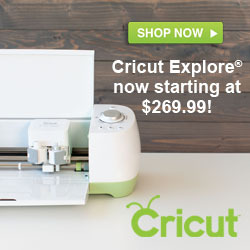 If you are looking for a way to get together with your girlfriends, or for a fun bachelorette party, this is it! The ambiance of the spa is amazing, their gift shop is great, and they have awesome product, a lot of it organic, even their make-up. 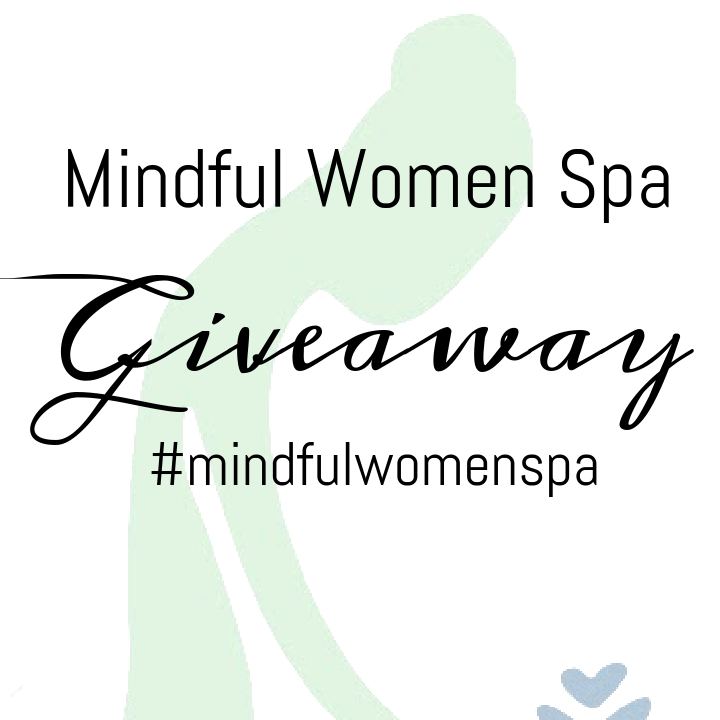 Mindful Women is having a giveaway on their Instagram (@mindfulwomenspa), ends June 30th! Go enter to win so that you can experience a night of relaxation for yourself. If you want to book a treatment (or purchase something from the gift shop) you can mention SWEETCHARLI and they will give you 15% off now through the month of July – great deal! To book a treatment call (801)-337-5818. 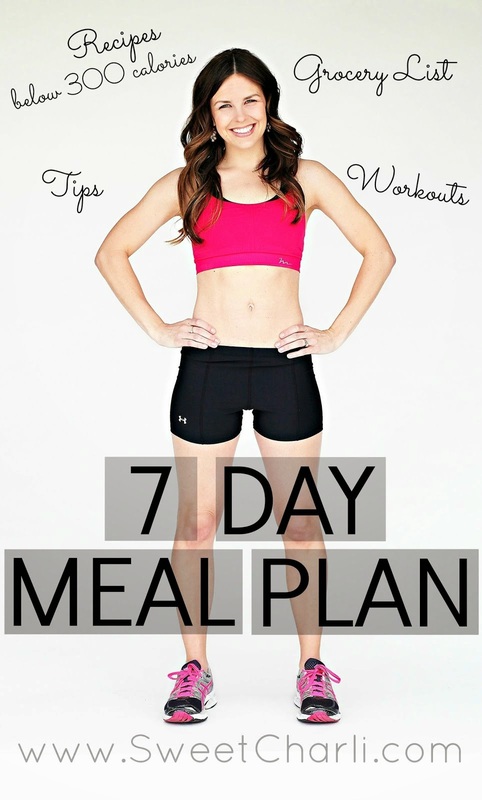 Make sure to check out their blog for ideas on how to take care of YOU!